In May 1998, when Wigtown became the national Book Town, Google was a twinkle in its founders’ eyes, Scotland’s Parliament didn’t exist and the UK was championing European expansion. What a difference two decades make. And what a difference Book Town status has made to Wigtown. Over 10-days this September, we celebrate those two decades with a programme of more than 250 events for adults, young people and children. We welcome returning speakers such as Clare Balding, Susan Calman and Richard Holloway, and many first-timers including Ann Cleeves, Andy Goldsworthy, John Gray and Ruth Jones. 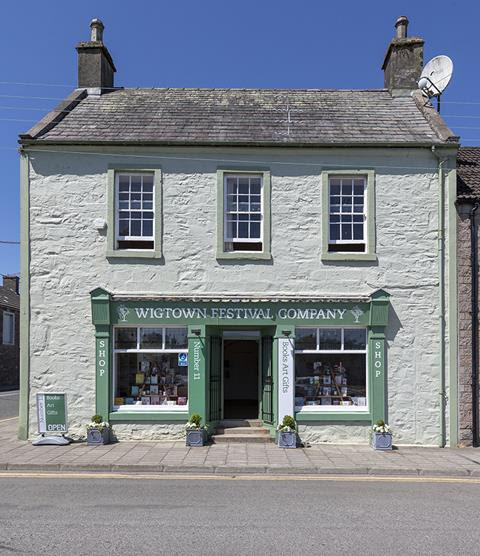 We debate Europe’s Future, create the largest visual arts exhibition Wigtown will ever see, and get out and about in the local area by land and by sea. We hope you’ll join us and stay awhile as we celebrate our 20th anniversary.